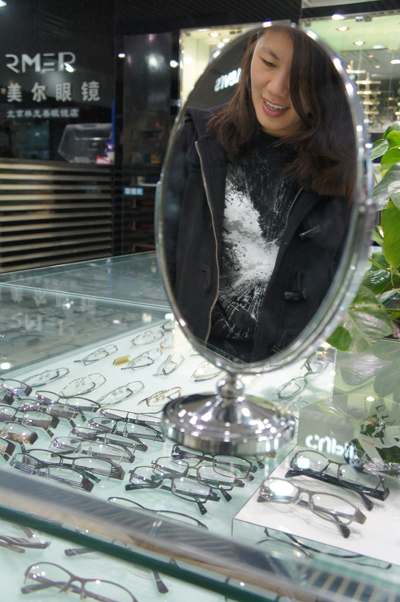 One of our interns wanted to go to the glasses market to check out all of the latest eye-wear. 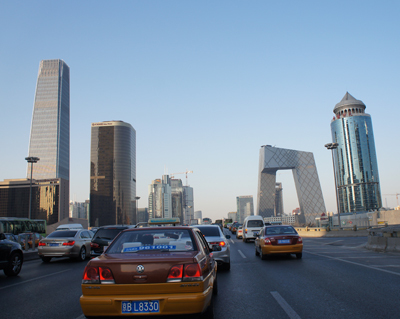 Panjiayuan is famous for having all of the lastest shades, eyeglasses, and contacts from around the world. Lots of famous eye-wear from South Korea, Hong Kong, USA, Italy, etc. I ended up buying a pair of Ray Ban’s and some super thin lenses inside to go with my super high prescription. 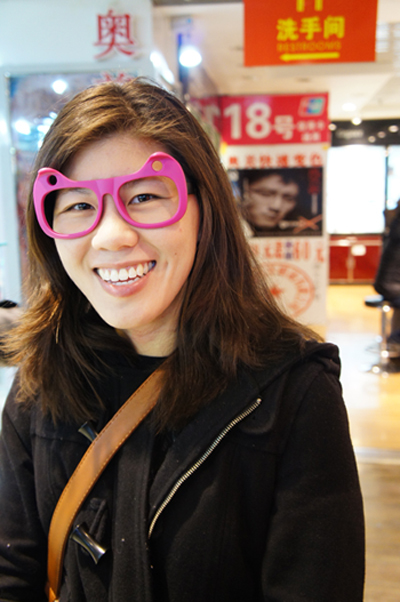 I think the total price for my glasses was CNY500 (US$80). It was so cheap. I recommend any of interns who wear glasses to check out this place. It’s pretty cool!